The HCNS curriculum is inspired by the approach developed by preschools in Reggio Emilia, Italy. 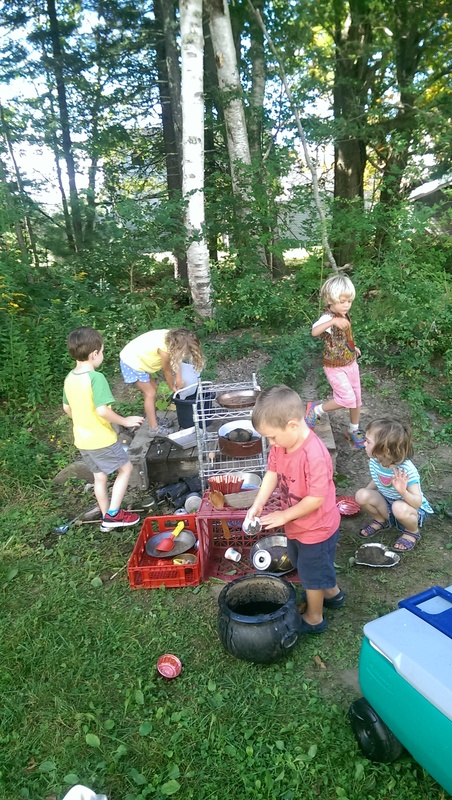 Through art, time outdoors, storytelling, music, dramatic play, block building and other creative activities, children represent their discoveries and emerging knowledge in multiple ways. We believe that a well-prepared, safe environment is essential to children’s learning, as it encourages self-directed mastery of skills and knowledge. 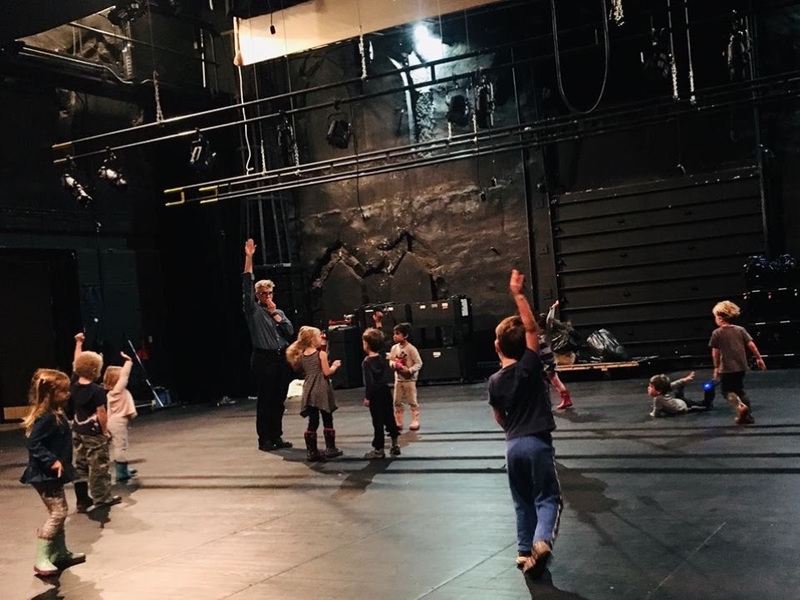 The teaching staff observes children carefully, offering materials and experiences based on the direction of children’s current interests and questions. Children are encouraged to work and talk together, to solve problems and come to new understandings. We respect the whole child, and plan activities that are designed to foster growth in all areas of development: social, emotional, sensory, fine and gross motor, language, cognitive and creative. The Maine Educational Learning and Development Standards help guide our planning and assessment, and all teachers complete numerous hours of state-recognized training workshops. 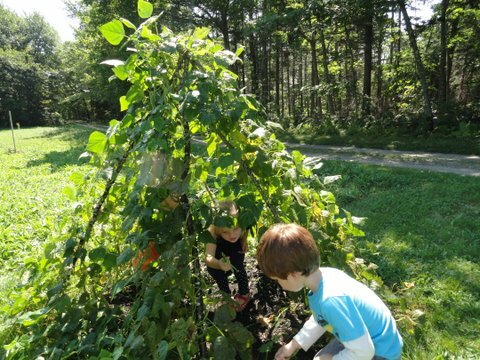 During daily, extensive outdoor time, children have the opportunity to explore the woods and fields near the nursery school, and to develop a respect for and deeper connection with the natural world. 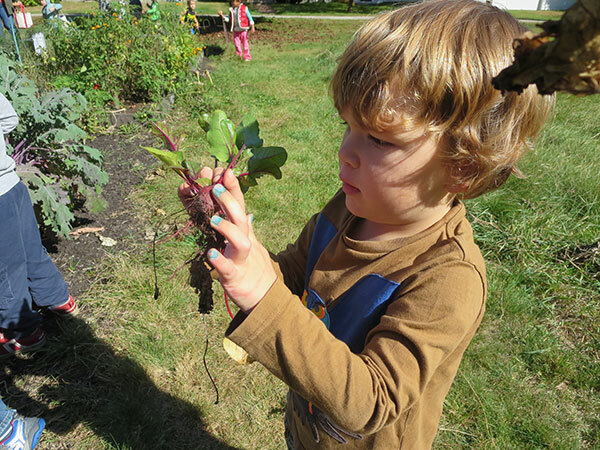 Such activities as tending the nursery school gardens and practicing recycling help children become caretakers of the earth. HCNS works in partnership with the community as a whole. Every year we invite community members in to share their expertise and talents, and we take field trips to places in the community that connect with our current areas of study. We have had visits from firefighters, authors, innkeepers, ski patrol members, medical providers, reptile-owners and a veterinarian, among others. We often arrange special visits to departments of interest at Bowdoin College. When parenting programs are offered, they are advertised and open to the general public.